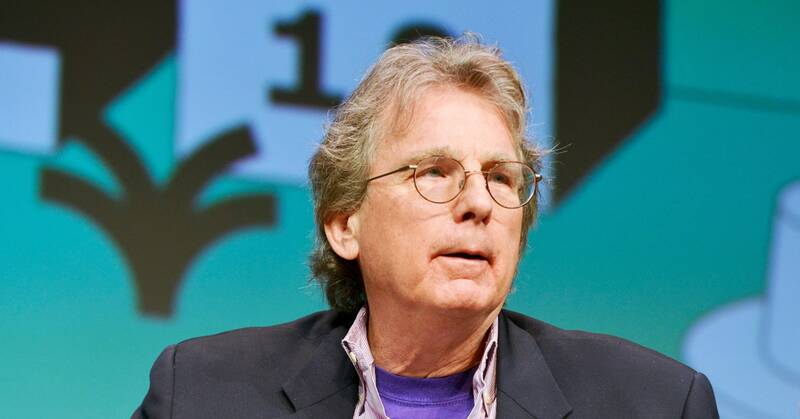 In the decade-plus since that first meeting, McNamee, who went on to invest in Facebook, has become a vocal critic of the company. In fact, he’s the recent author of Zucked: Waking Up to the Facebook Catastrophe, a book where the subtitle alone drives home just how much McNamee’s view on the company has changed. Asked about Elizabeth Warren’s recent proposal to break up the big tech companies, McNamee called it “brilliant.” In response to another question, McNamee said he is advising Warren’s team, as well as consulting with the campaigns of two other Democratic presidential candidates, Amy Klobuchar and Cory Booker. McNamee discussed a number of other issues, including the pros and cons of Europe’s General Data Protection Regulation, the deepening divide between America and China’s tech spheres, and the problems he sees with Google, Microsoft, and Amazon.